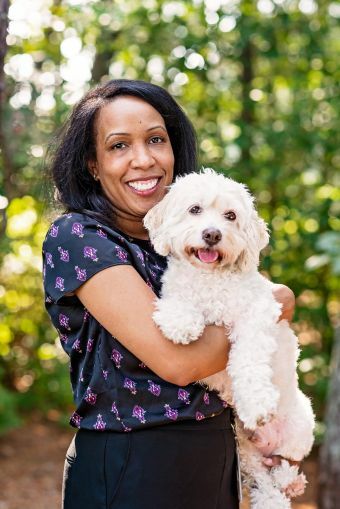 Melissa Smallwood is the Development & Events Specialist for the AKC Canine Health Foundation. She supports the Foundation’s fundraising programs including annual giving and special events, and works closely with fellow team members on raising program awareness. Melissa received her undergraduate degree from the Art Institute of Pittsburgh, and her master’s degree from Chatham University. She has spent most of her career in the nonprofit industry working in marketing and communications. Melissa enjoys graphic design and participating in obedience and nosework classes with her dog Brady.